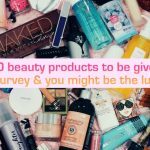 What makes a solid foundation to a good skincare routine? A good cleanser, of course. 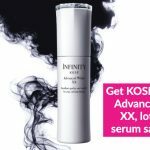 As the natural first step to most skincare regimes, we all know that this step is imperative to achieving your dream complexion. Finding a cleanser that works best for your skin, though, can be a little tricky, especially with the wide variety available these days. There’s micellar waters, and cleansing milks, and… cleansing cloths?! If the thought of it is already making your head spin, fret not: Daily Vanity is here to break it all down for you, so you can pick out the best cleanser for your skin. 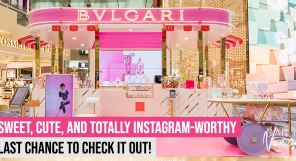 Trust us, it’ll be the favourite part of your routine, after this! Gel cleansers — as they are so aptly named — are cleansers that have a clear, gel-like consistency. They are known for their deep cleansing abilities, with it thoroughly de-congesting clogged pores and clearing skin of impurities all without stripping your skin of its natural oils. This, of course, makes it ideal for those with oily and combination skin. 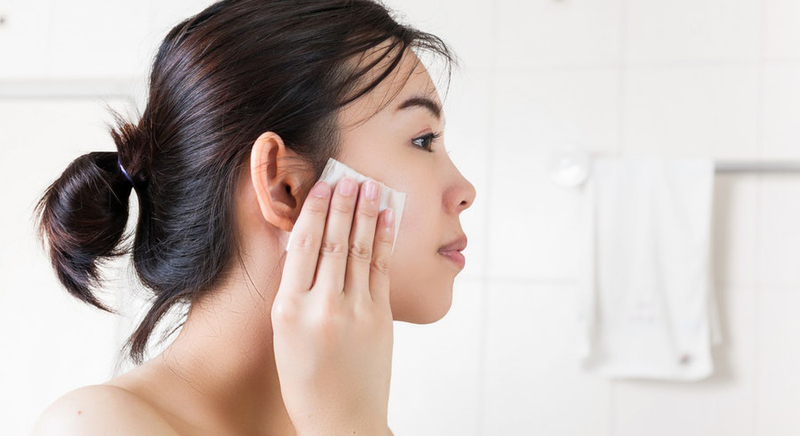 Opt for one with exfoliating properties, too, if you’re looking to remove pesky buildups and pimples! Try: This one from Mario Badescu comes with Papaya and Grapefruit extract that does just that. 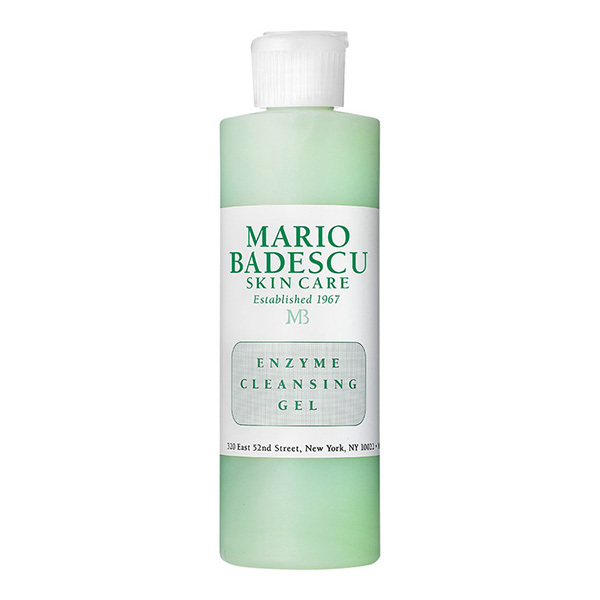 The Mario Badescu Enzyme Cleansing Gel is available at all Sephora outlets and retails for SGD20 (236ml) and SGD32 (472ml). Nope, you’re not reading that wrong! You can, in fact, cleanse your face with powders. According to the professionals, this type of cleansers is great at brightening skin, with most of them utilising enyzmes in their formulations to break down impurities more effectively. 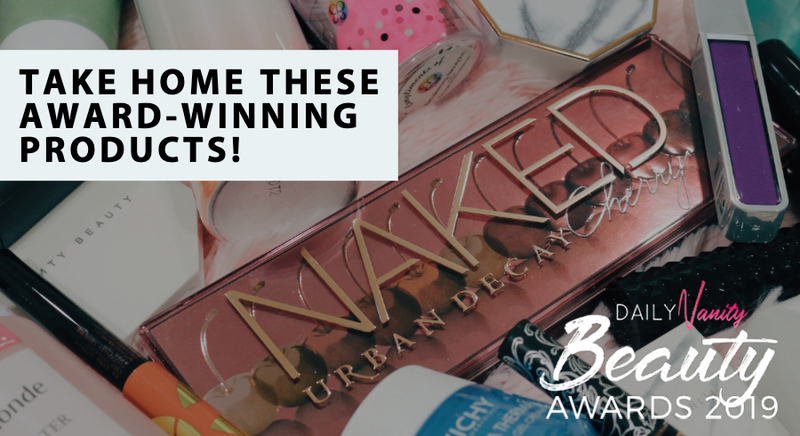 They’re suitable for all skin types, too, though it is recommended that you avoid using it daily if you have dry or sensitive skin. Try: Our pick? 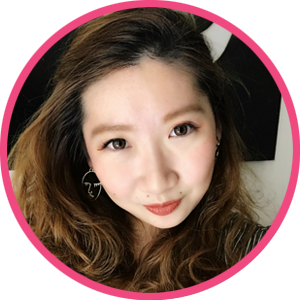 The Suisai Beauty Clear Powder, which we recently reviewed, along with 20 of our readers. Soft, supple skin in an all-too-convenient packaging? Check! 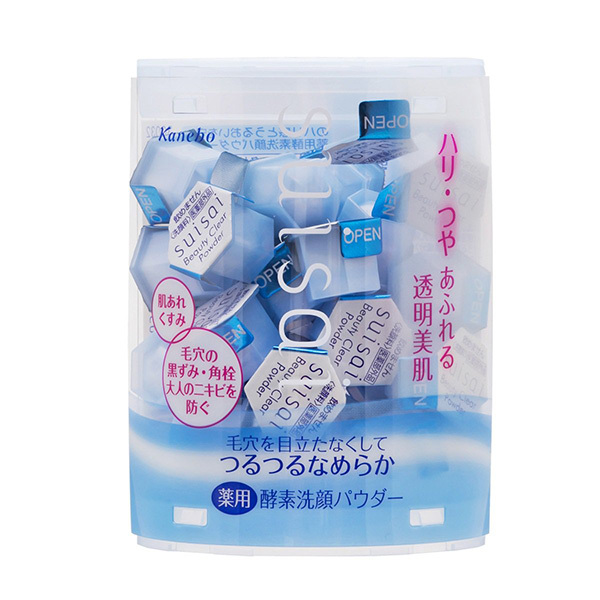 The Suisai Beauty Clear Powder is available at Welcia BHG (Bugis) as well as at Don Quijote at Orchard Central. 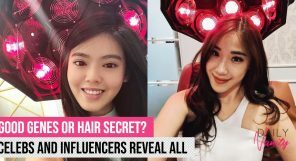 It retails for SGD14 (for a pack of 15) and SGD27 (for a pack of 32). Those with dry, sensitive skin will definitely benefit from cream cleansers, with the thick and creamy formulations preventing your skin from feeling tight or uncomfortable after cleansing. They can also come in ‘milk’ and ‘lotion’ forms, so don’t get too confused if you see terms such as ‘cleansing milks’ and ‘cleansing lotions’ being used amongst certain brands. 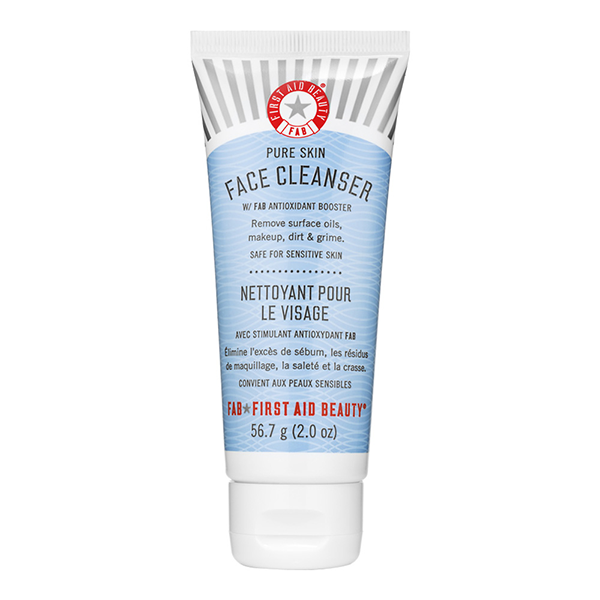 Try: This one from First Aid Beauty also comes with a powerful botanical antioxidant blend that is pH-balanced to help maintain the natural acidity in skin. The result? 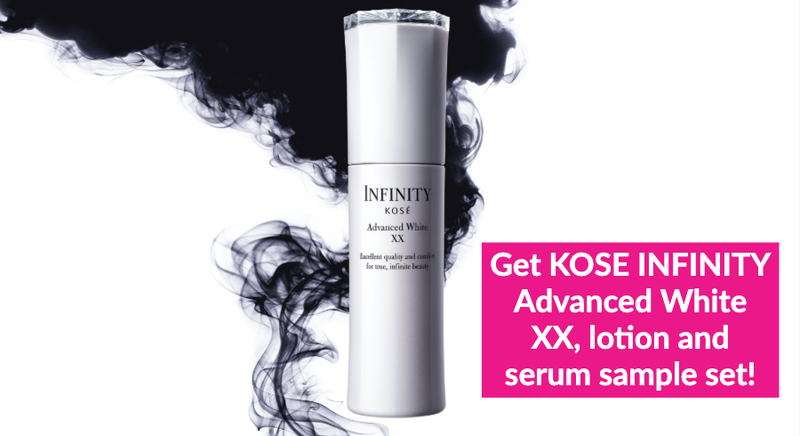 Fewer flare-ups and reduced skin reactivity. Score! The First Aid Beauty Face Cleanser is available at all Sephora outlets and retails for SGD17 (56.7g), SGD33 (142g), and SGD54 (226g). Foam cleansers differ from others with its lightweight texture, making it ideal for those with oily and combination skin. They may have a gel or cream like consistency at first, but they eventually turn into a rich, foamy lather once you start rubbing it into your face or hands. They’re particularly great at removing excess oil and clearing skin of impurities, leaving skin feeling incredibly clean and soft after. Try: The Neutrogena Deep Clean Foaming Cleanser definitely delivers on these aspects, with it containing a glycerin-rich formula that leaves skin feeling thoroughly hydrated after cleansing! There are five different variants you can opt for based on your skin concerns: Energising, Hydrating, Brightening, Acne, and Normal. The Neutrogena Deep Clean Foaming Cleanser is available at all Guardian and Watsons outlets as well as at major supermarkets. It retails for SGD11.50. We know, we know. Isn’t putting oil on oily skin counterintuitive? The answer is a resounding no, thankfully enough. According to the experts, using oil-based products attracts oils to the skin’s surface, helping dissolve sebum, grease, and makeup effectively without stripping your skin of its natural oils. 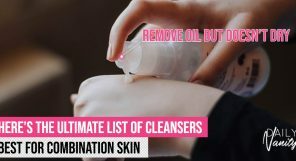 This, hence, makes most oil cleansers gentle and effective solutions to cleansing your skin, even removing the most stubborn of waterproof makeup with ease! Try: We like this one by Shu Uemura: it features eight botanical oils that helps users achieve soft, cashmere like skin, all whilst reducing the appearance of pores. The Shu Uemura Ultime8 Sublime Beauty Cleansing Oil is available at all Shu Uemura boutiques and at major departmental stores such as Isetan and Tangs. It retails for SGD65 (150ml) and SGD165 (450ml). 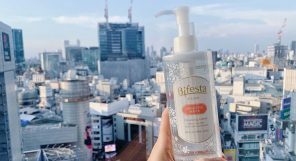 Micellar waters are all the rage right now, and for good reason, too: this bad boy doesn’t need to be washed off after use, for one, making it incredibly convenient to use on the go, and are also proven to be exceedingly gentle on skin. Try: The Garnier Micellar Cleansing Water is our pick, with the effective formula cleansing and removing makeup effortlessly. 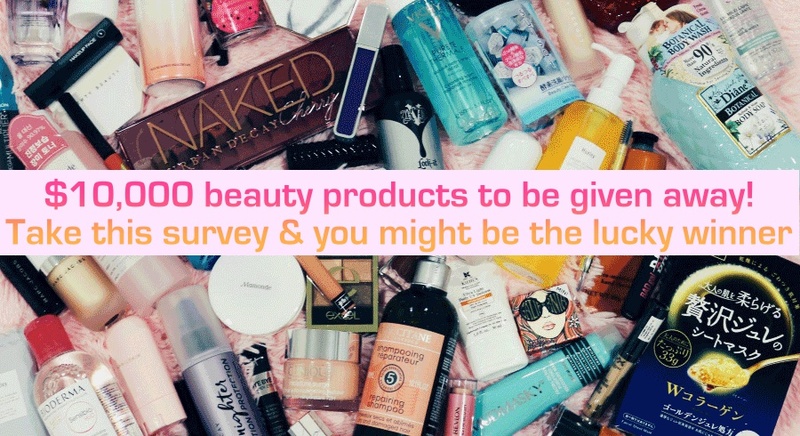 Plus, it happens to be fragrance free, hypoallergenic, and dermatologically tested, so even those with the most sensitive of skin can rest easy using it. 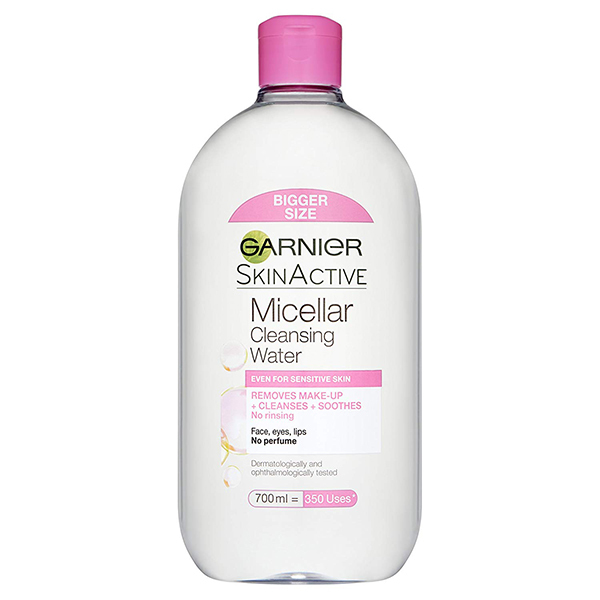 The Garnier Micellar Cleansing Water is available at Guardian and Watsons outlets. It is also available at major supermarkets. It retails for SGD14.30. Sounds old school, but solid cleansers can be just as effective as liquid ones. 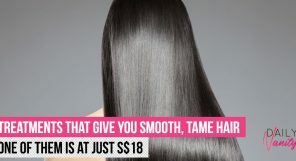 They also offer more skin-friendly pH levels, with many of them containing nutrient rich, highly moisturising ingredients such as Glycerin and certain Essential Oils. It is also a more environmentally friendly choice — there’s no fancy packaging required to be broken down once you’re done with it! Try: Opt for the Lush Coalface Facial Soap if you’re looking for a gentle, soothing, and antibacterial cleanser that helps rid skin of dirt, clogs, and impurities. It is even safe enough to be used for the body, too! The Lush Coalface Facial Soap is available at all Lush outlets and retails for SGD23 (100g). We all know that clay is excellent at drawing impurities and toxins from your skin, so make sure to go for a clay cleanser if you find your skin getting clogged and oily easily. 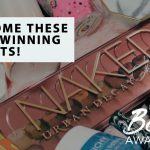 These days, there are even some that go from clay to mousse, or are enhanced with other ingredients to brighten and refine skin. Say what?! Try: Want a gentle clay cleanser that also doubles for an exfoliator? Go for the Neogen Canadian Clay Pore Cleanser, which contains natural fine micro-particles to help exfoliate while you cleanse. It is also safe for daily use, and according to reviews, is particularly suited for those living in hot, humid climates. 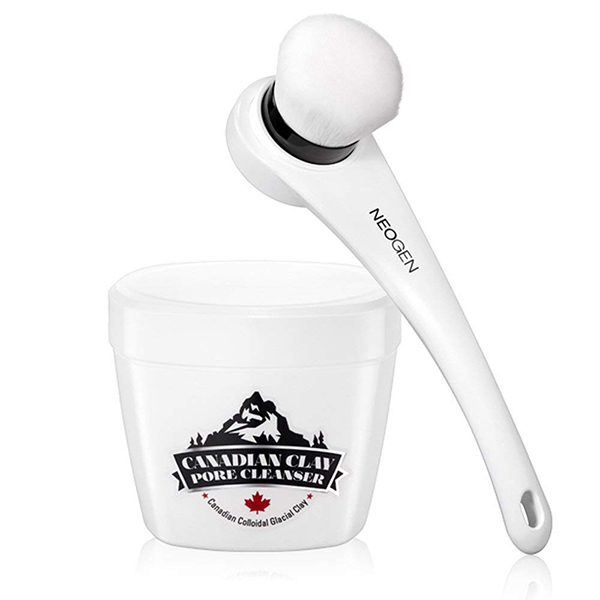 The Neogen Canadian Clay Pore Cleanser is available on YesStyle and Soko Glam. It retails for SGD46.39. Some brands refer to them as ‘cloths’, but they basically refer to makeup remover wipes. Suitable for all skin types, these babies are convenient, gentle on skin, and the easiest to use of all options out there. Sure, there may be a chockfull of articles out there claiming that makeup remover wipes aren’t as effective as an actual cleanser, but it is still a pretty great option, especially for travel. 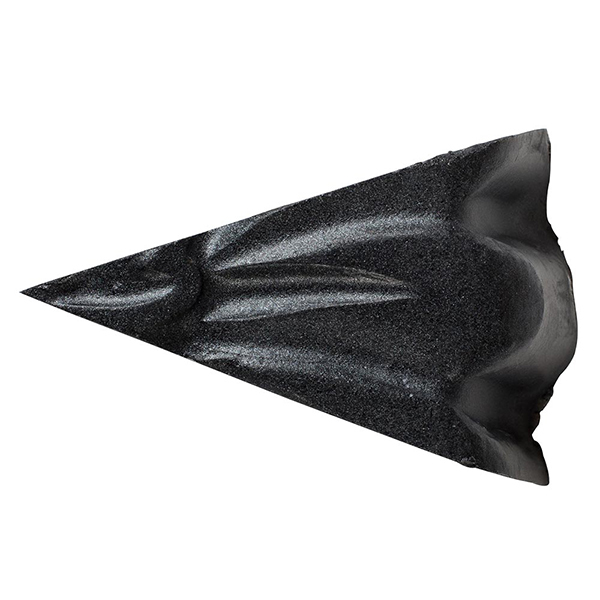 Try: The Boscia Black Charcoal Cleansing Cloths cleanses deeply all while minimising the appearance of pores, containing key ingredients such as Black Tea and Glycolic Acid helping absorb excess oil and impurities effortlessly. 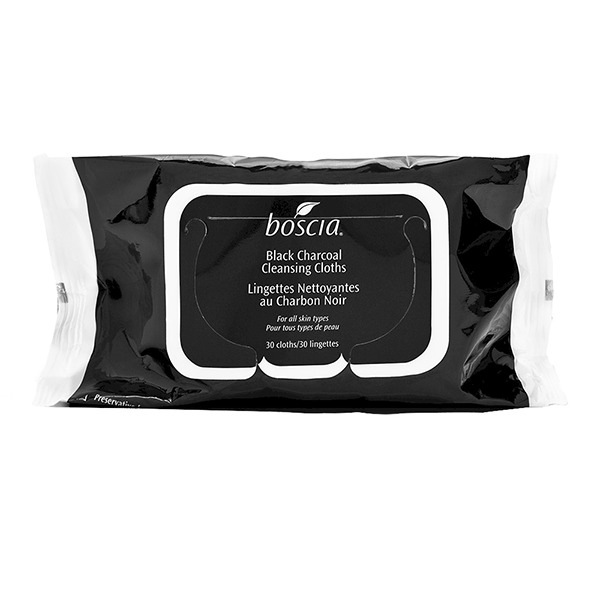 The Boscia Black Charcoal Cleansing Cloths is available at all Sephora outlets and retails for SGD23.